Perhaps the most brilliant* American voice of the second half of the twentieth century, James Baldwin would have been 90 years old today. Here at the Rustbelt, we have a special place for Baldwin. His essay The Fire Next Time being read and reread as a late teen; Baldwin helped me to put in perspective the hard world of race and racial rules that I grew up in. 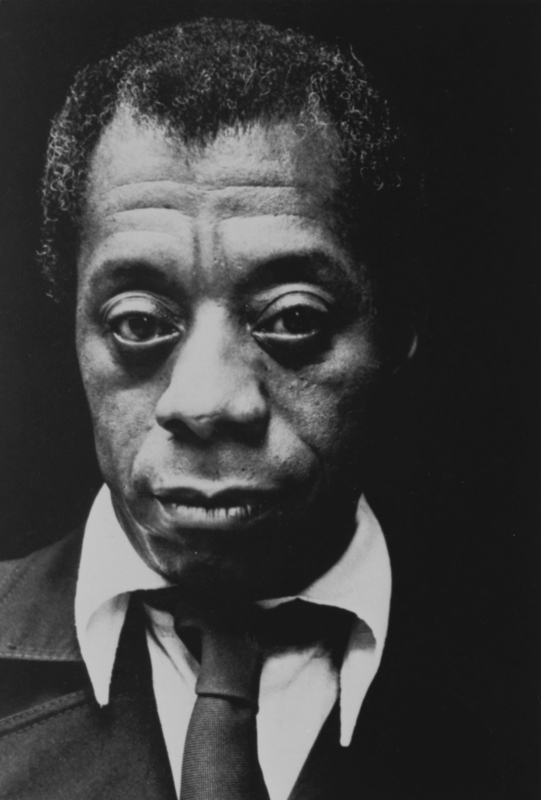 Baldwin helped to make me a revolutionary. Here he is speaking in London in 1969, very much a prophet of old. *all of these apply to Baldwin and so much more.